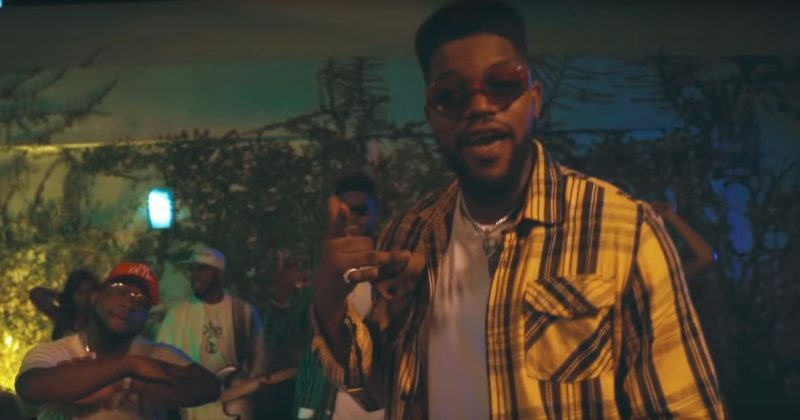 Afropop has always concerned itself with keeping the dance club alive and merry, but in the hands of artists like Davido and Peruzzi, the genre has gotten more intimate. This year has seen no shortage of vibrant music, but the two singers have made a name for themselves, operating outside the traditional boundaries of pop with their forward-thinking arrangements, incisive introspection, and vibrant personality spilling into their heartfelt lyrics book. 2Sec employ both singers for their latest single, “My Head”, and the romantic story they spin over the mid-tempo beat Fresh VDM produces don’t disappoint. The duo of 2Sec contribute a verse, infusing metaphors to highlight their indigenous eastern influences. 2Sec just released the music video for “My Head”, directed by Dammy Twitch and it’s sure to result in a major broadcasting push for the single. The video opens at a night party in an open space where Davido performs his verse, lit up by neon lights. Though 2Sec and Peruzzi are seen in the cut along with Fiokee and his guitar, 2Sec perform their verse at a pool party set on a sunny day before the video cuts back to the night party for Peruzzi’s verse. You can watch the music video for 2Sec’s “My Head” featuring Davido and Peruzzi below.